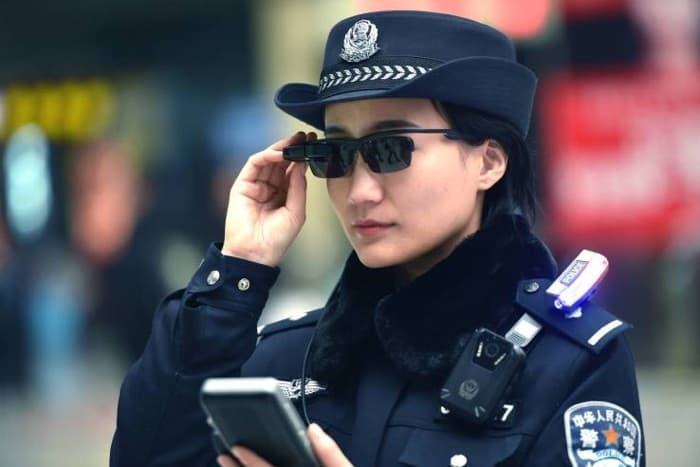 Police in China have come up with a new way to try and track down potential suspects, they are using smart glasses and facial recognition technology. The technology is apparently being tested out by a number of police offers in China. The device connects to a feed which is linked to the state database and it can supply information about people using facial recognition. The officers can take a photo of someone in a crowd and then match their face with the database to receive information about them. The information that is supplied includes the persons name and also their address, we presume it would also provide details about any crimes people are wanted for it they are identified. According to the Chinese state media the glasses have already helped with the arrest of seven suspect and it has identified a total of 35 people using fake IDs. The smart glasses are being tested on in Zhengzhou in airports and also the train stations.